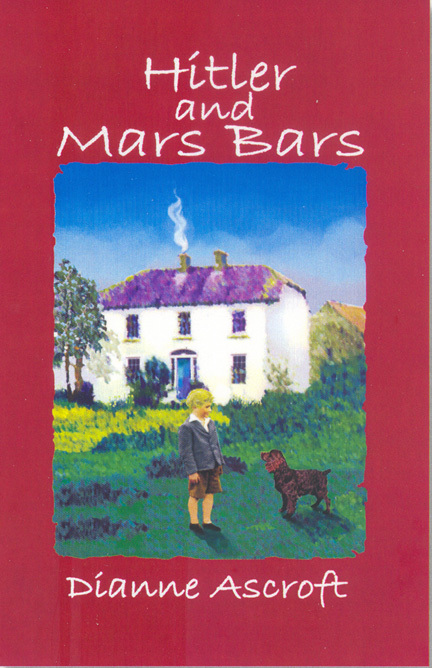 Coming soon: Hitler and Mars Bars, the Amazon ebook. 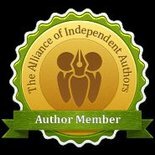 The novel will be released as an Amazon ebook during the first week of October. In my last post I told you a bit about the story – see the post to learn more about it. This entry was posted in Uncategorized and tagged Dianne Ascroft, Hitler and Mars Bars. Bookmark the permalink.